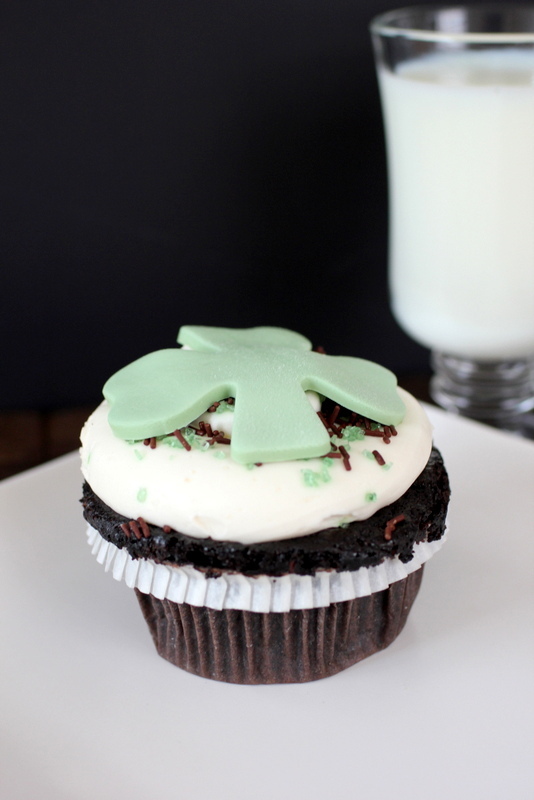 Resident Foodies say: March 17 is St. Patrick’s Day, the occasion when everyone is Irish for a day. In Chicago, the City dyes the river green and holds its annual parade at noon, probably the biggest in the country. This year the Chicago river will be dyed green at 10 a.m. and the parade will start at noon. 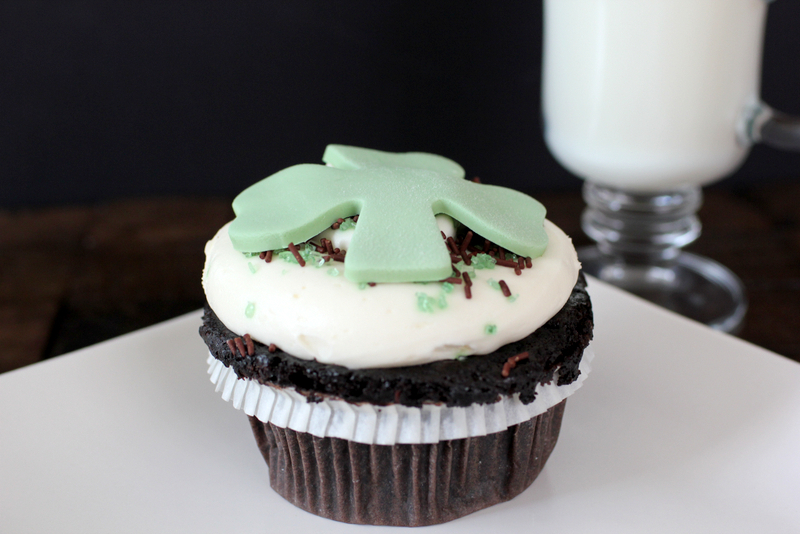 Although green beer is usually the beverage of choice, we are opting for a tall glass of milk and this decadent chocolate cupcake, with buttery frosting, topped with chocolate and green-dyed sprinkles and, of course, a shamrock. The cake is mouth-watering moist, with just the right amount of chocolate to savor. Partaking of this delectable creation is not for the faint of heart. It’s gooey, chocolatey, and so unbelievably good. Erin go bragh! Resident Foodies say: Our favorite grocery store is Whole Foods. 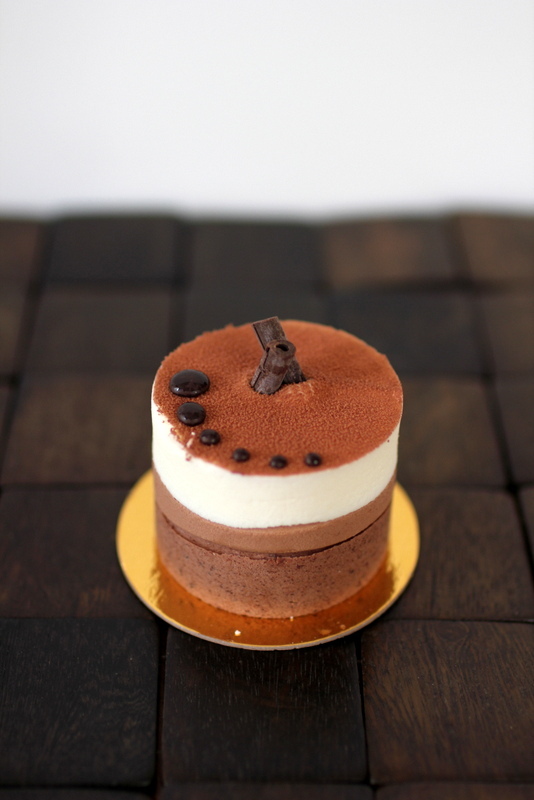 We picked up this layered tiramisu today. Delightful. Resident Foodies say: Every so often we encounter a dish that is so other worldly, that it leaves an indelible taste in our mouths that will last our lifetime. 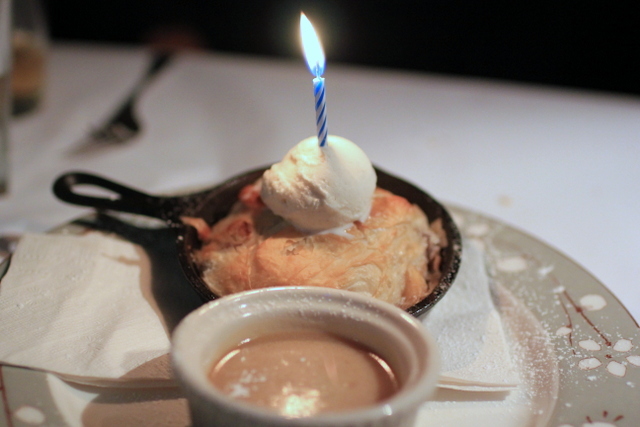 The Baked Alaska dessert at Bistronomic in Chicago is one such dish. 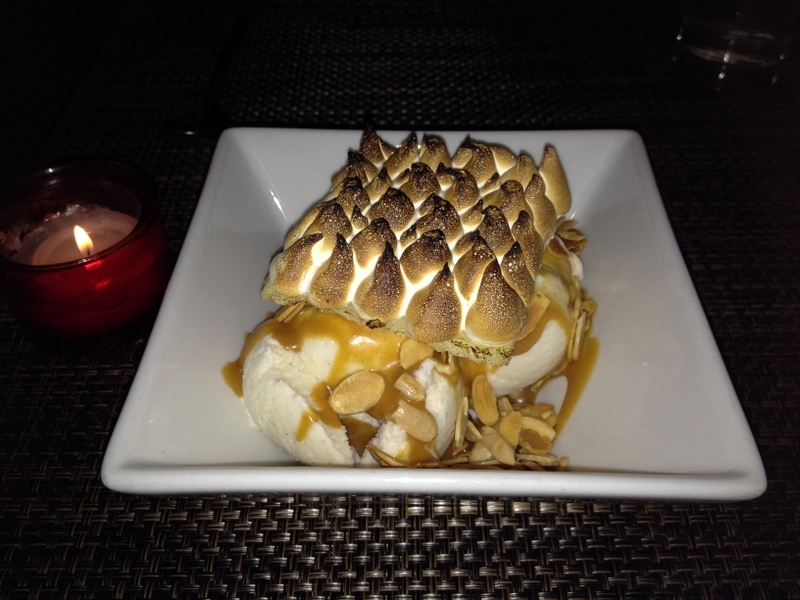 Made with vanilla bean ice cream, caramelized almonds, topped with a delightful coating of toasted meringue, perfectly cooked, the Baked Alaska is so goo-ily delicious it is almost obscene. The dessert is served in a generous portion that can easily be shared by several people–or, if one desires, be devoured by oneself. It’s one of the best desserts we’ve had in a long while. Resident Foodies say: What a way to usher in the New Year! 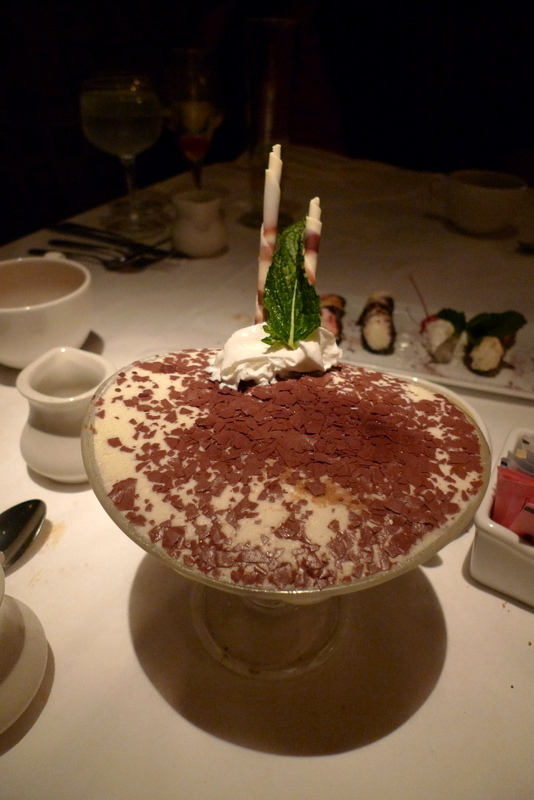 We had an Italian feast at Pazzo Italian Cafe in Naples, Florida, capped off with their mouth-watering tiramisu. The tiramisu is distinctively prepared in a large, glass serving bowl, with just the right amount of chocolate flakes on top. The taste is divine.